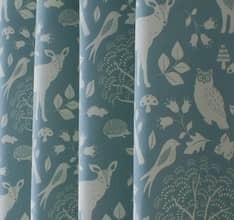 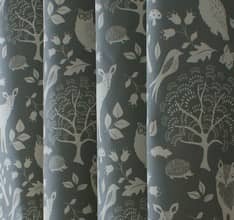 There is no more perfect option for showcasing a beautifully patterned fabric than a roman blind. 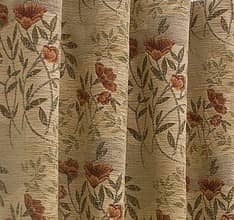  This style of window dressing allows the fabric to be the star of the show. 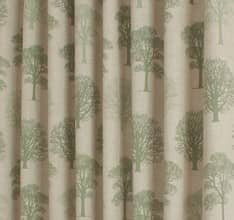 Uninterrupted by pleats, gathers or frills, the flat expanse of fabric ensures the full pattern is on display when the blind is dropped. 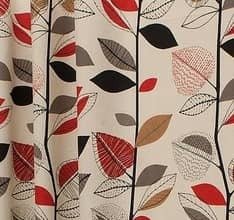 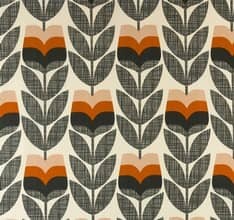 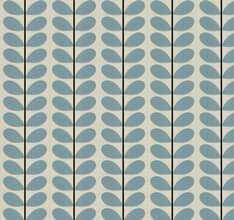 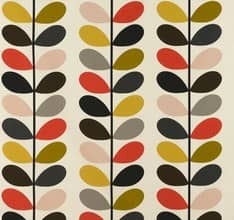 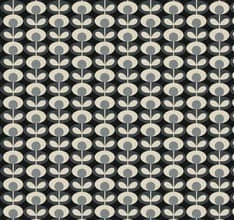 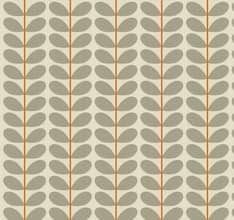 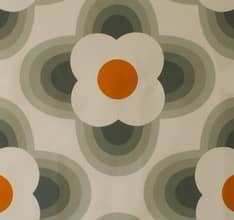 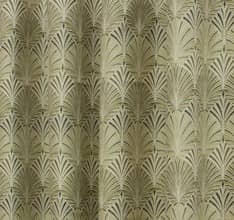 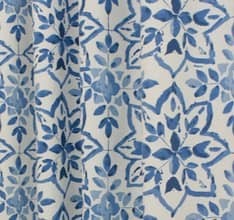 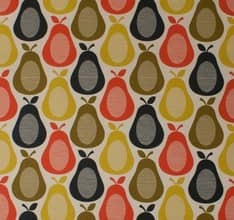 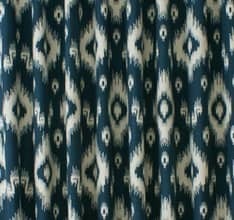 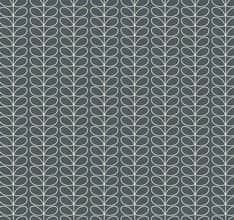 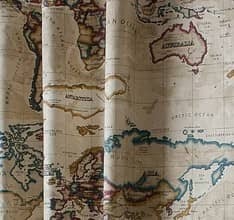 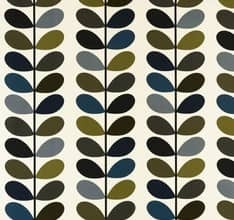 A bold, large-scale pattern will create a dramatic style statement when made into a roman blind. 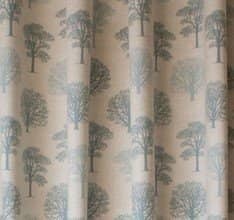 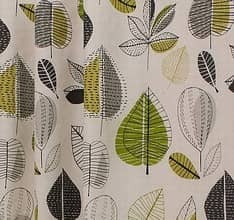 The simple, classic clean lines of the roman blind won’t compete with the patterned fabrics but will allow them to shine.